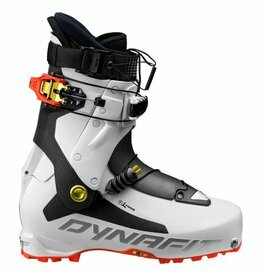 The redesigned Gea pairs the gold-standard balance of uphill with downhill skiability. 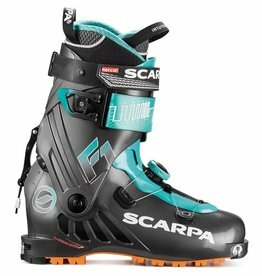 The Scarpa Freedom SL 120 women's boot blends high-performance, touring compatibility, and comfort with a women's specific last and cuff. 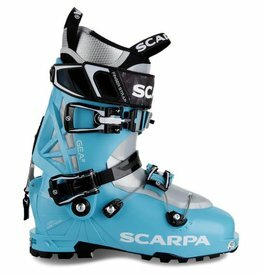 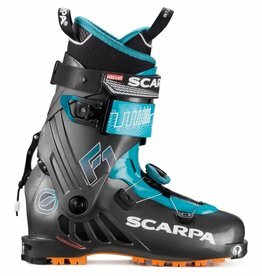 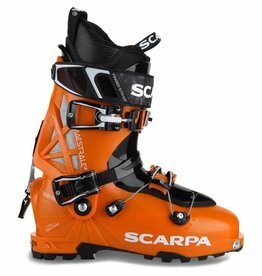 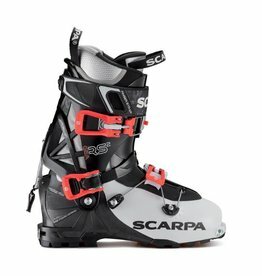 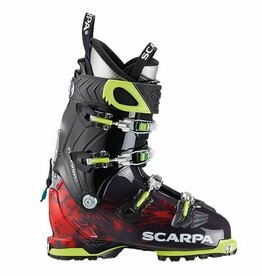 The Scarpa F1 Women's Touring Boot is made for skiers looking for downhill performance and touring function with a women's specific liner and last. 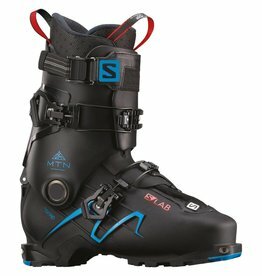 Hike and Ride technology makes this junior boot the ideal choice for young freeriders. 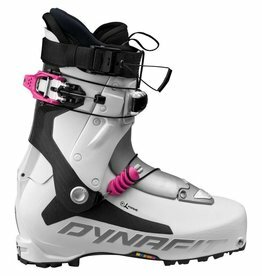 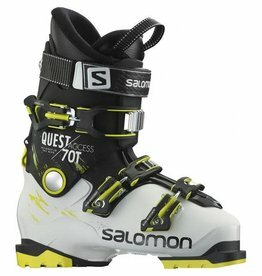 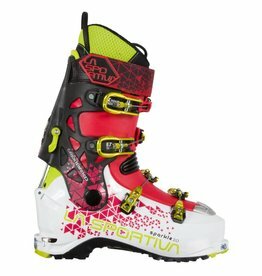 A ski touring powerhorse made for women. 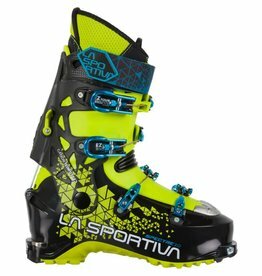 La Sportiva Sparkle 2.0 boot combines amazing comfort with powerful energy transfer for technical descent.